pi@raspberrypi /opt/hadoop-2.5.1 $ sudo chown pi -R .
#   echo "Starting secondary namenodes [$SECONDARY_NAMENODES]"
Retrying connect to server: 0.0.0.0/0.0.0.0:10020. 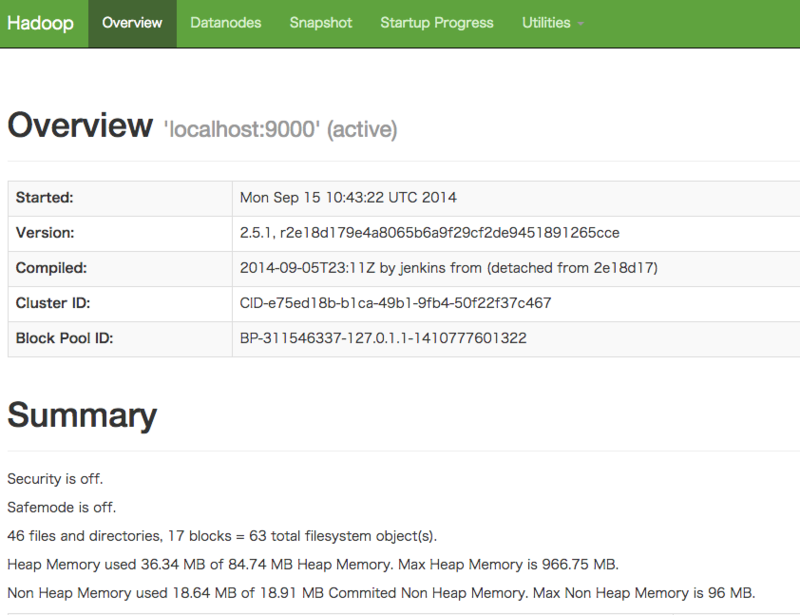 Apache Hadoop 2.5.1 - Hadoop MapReduce Next Generation 2.5.1 - Setting up a Single Node Cluster.